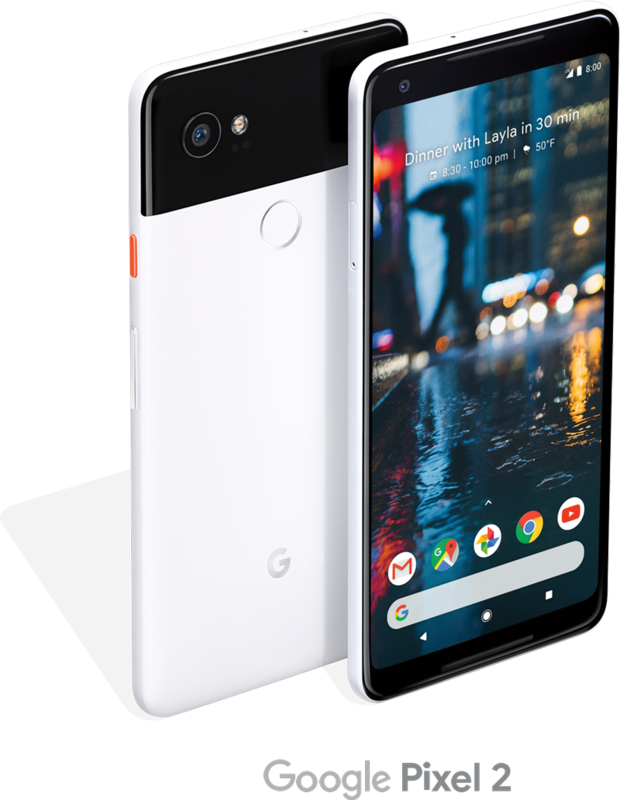 The Google Pixel 2 Smartphone was launched this November 2017 for lover of Android devices. Google pixel 2 smartphone is known to be the best camera device ever produced. The phone comes with a 5.00-inch touch screen display and with resolution up to 1080 pixels by 1920 pixels. Currently, Google Pixel 2 price in India starts from Rs. 55,999. The device is powered by 1.9GHz octa-core Qualcomm Snapdragon 835 processor and it comes with 4GB of RAM. The phone packs 64GB of internal storage that cannot be expanded. As far as the cameras are concerned, the Google Pixel 2 packs a 12.2-megapixel primary camera on the rear and a 8-megapixel front shooter for selfies. The Google Pixel 2 runs Android 8.0.0 and is powered by a 2700mAh non removable battery. It measures 145.70 x 69.70 x 7.80 (height x width x thickness) and weigh 143.00 grams. 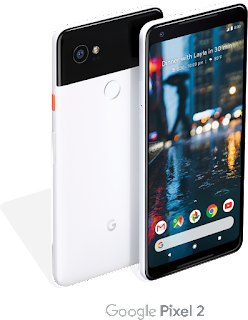 The Google Pixel 2 device is a single SIM (GSM) Smartphone that accepts a Nano-SIM. Connectivity options include Wi-Fi, GPS, Bluetooth, NFC, USB OTG, 3G and 4G (with support for Band 40 used by some LTE networks in India). Sensors on the phone include Compass Magnetometer, Proximity sensor, Accelerometer, Ambient light sensor, Gyroscope and Barometer. With a squeeze features, you can launch your Google Assistant for real-time help. When unboxing, what’s in the box? Regards about this perfect review! Very informative article. The phone look great.